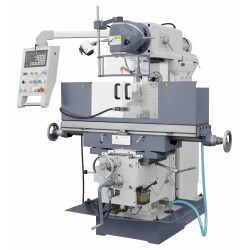 It is a new series of conventional machines equipped with servodrives for 3 working feeds. 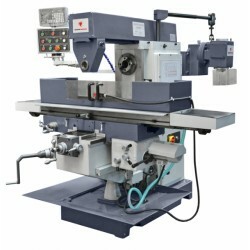 The milling machine UWF 140 is characterised by a simple and rigid construction what enables a broad range of use. 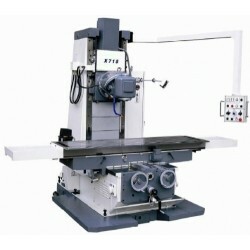 Moreover it has very rich standard equipment e.g. a machine vice, a vertical swivel head and digital readouts, automatic feeds in X, Y, Z and a swivel table. 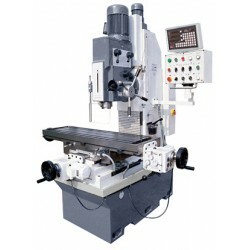 The vertical milling machines are characterised by a possibility of the whole fixed headstock travelling on the column guides what causes that the machine is suitable ideally for tools, instruments, motor elements etc. 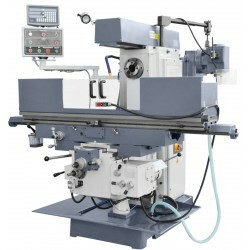 machining. 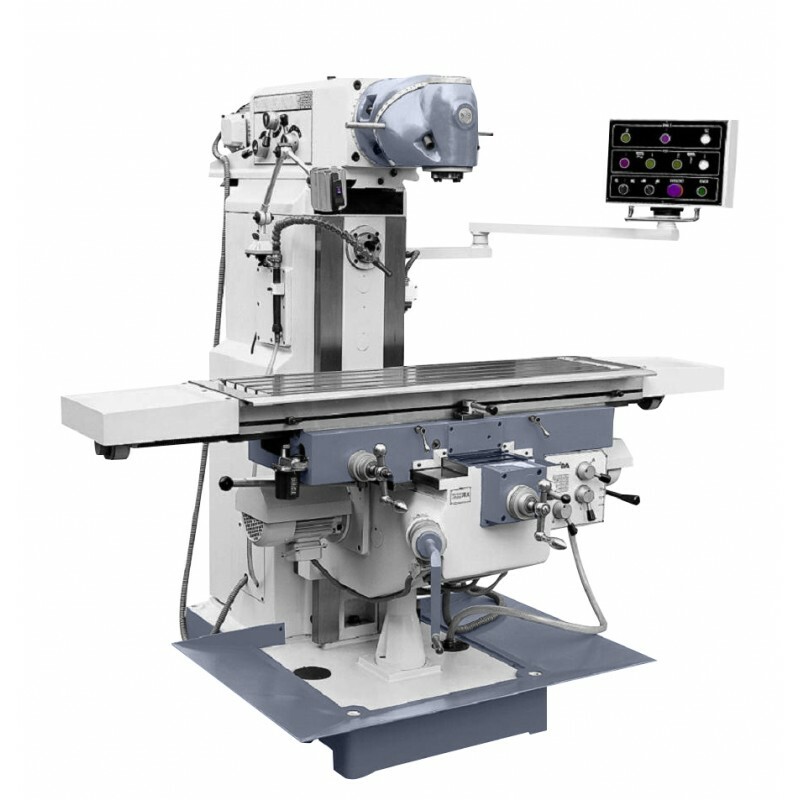 The most important advantages of EP40 milling machines are: a rigid construction and precision making that secure the machining high accuracy. 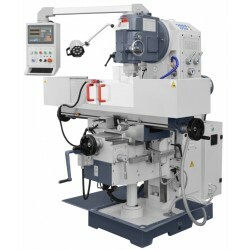 An universal milling machine for tool shops and repair divisions. 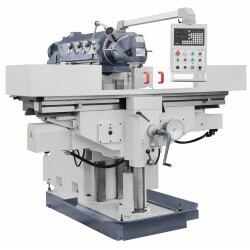 Used also in production processes. 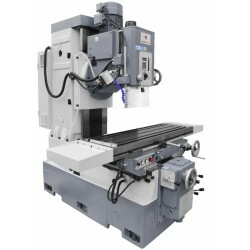 High-quality milling machines with a sturdy construction. 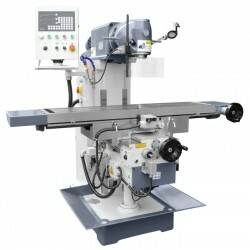 The large table allows the machining of parts with high weight to 1800 kg. 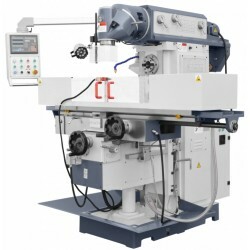 As drives in all axes used servo-motors and ball bolts. 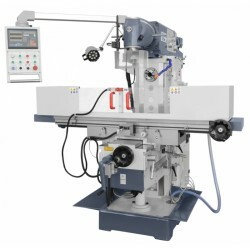 It is a new series of conventional machines equipped with servodrives for 3 working feeds, smooth feed control, a quick feed for 3 axes.